Velux Roof Windows have been manufactured for a long time but the reputation of the brand hasn’t gone down one bit. This is because they aren’t satisfied with just letting their product stagnate. They have been constantly updating the product. 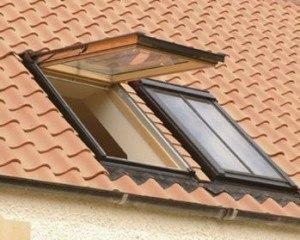 There are six main types of Velux Roof Windows that are available. 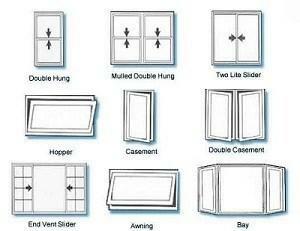 These include as top hung, centre pivot, conservation style, roof terrace, balcony and flat roof kirbed. The Velux Pine Frame is a classic design that has gone though many changes. The current version has a triple layer of clear varnish that helps protect the frame. 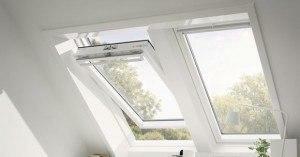 Velux White uPVC ha become quite popular since it was introduced, mostly in places where moisture content is high. It is made using high quality moulded polyurethane with a timber core. 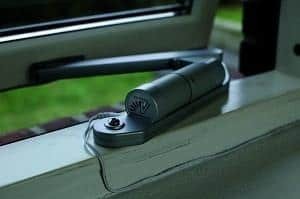 Most windows come with a ventilation bar that has three settings. The first setting as the bar completely flush with the window itself and is locked in place. In the second setting, the bar is opened partially and there is ventilation, but the window is locked. In the last setting both the bar and the window are open. 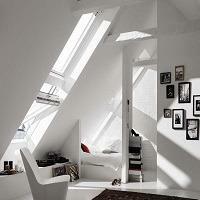 The Velux Integra range of roof windows is powered by electricity or solar power. Their wiring as well as motors is hidden from view so as to ensure that the room is aesthetically appealing. They are ideal for situations where the windows cannot be reached easily and they also have sensors which close the instant they detect rain and are available in classic pine as well as polyurethane frames. 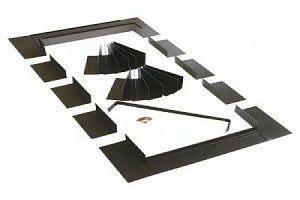 The job of a flashing kit is to make a waterproof installation into a type of covering for the roof. One of the things to keep in mind is that the jit should be able to fit the angle of the roof. It is a common mistake to take note of the angle of the window, but forget about the roof. 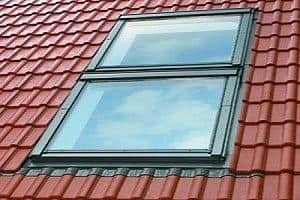 EDL/EBL/EKL: This is designed for installation of a roof window with a slate that is up to 8mm thick and the pitch of the roof is between 15° and 90°. It uses maintenance free aluminium frame as standard. EDN/ETN: It is used for recessed installations with state that is a maximum of 8mm thick and the roof pitch is between 20° and 90°. There is also a coupled version that is available to buyers. EDZ: This type is only meant for a single roof window that has a profiled or flat roofing material with a profile between 15mm and 25mm and the pitch is between 20° to 90°. EDW/EBW/EKW: This design is meant for installation on a roof with a profiled or flat roofing material that is up to a maximum 120mm thick and has a pitch between 15° and 90°. EDP/EBP/EKP: This particular type is meant for installation of a roof that has plain tiles and a maximum length of 340mm and pitch between 25° and 90°. EDJ: This is for a recessed installation of a window on flat or profiled roofing up to 90mm and pitch between 20° and 90°.